It was a pleasure photographing Dimple and Andy’s very intimate and family orientated wedding ceremony yesterday. 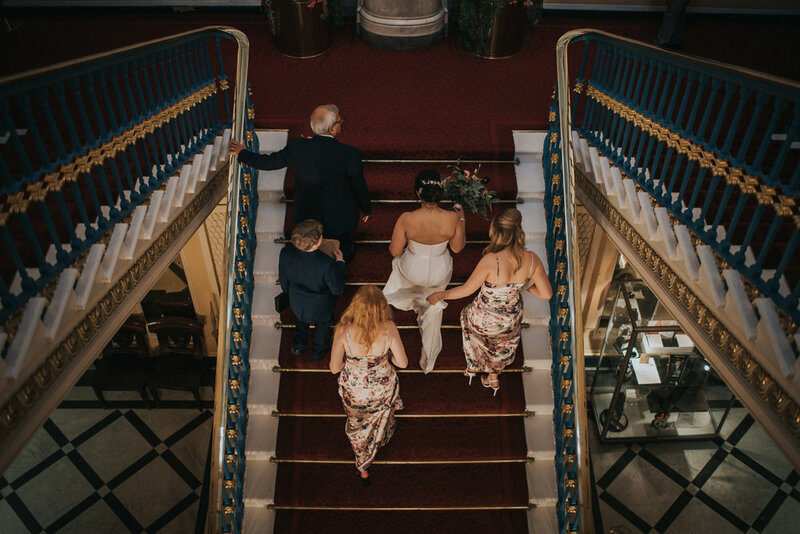 The venue they chose for their wedding celebrations and to finally tie the knot was Liverpool Town Hall in Liverpool City Centre. Liverpool Town Hall is a place I always get excited about as a wedding photographer no matter the number of times I have been there. I have been lucky enough to capture yesterdays wonderful wedding there and can’t wait t return again next month. The happy couple could not have picked a better place for their wedding celebrations. Liverpool Town Hall was a perfect place to begin Dimple and Andy’s wedding. Dimple started her wedding day getting pampered with with her wonderful bridesmaids enjoying hair and make up. A quick trip over to the town hall followed where I met the girls. Those first few hours were the perfect way to start her story. 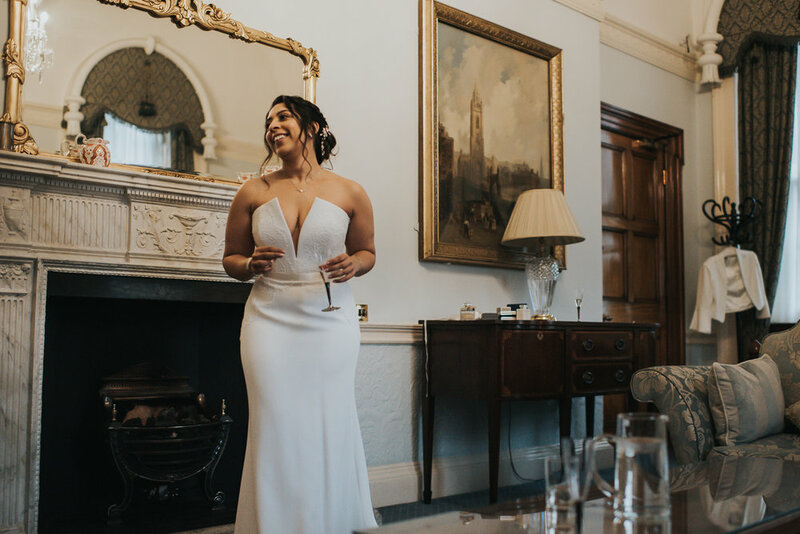 The air at Liverpool Town Hall was filled with excitement as Andy prepared himself for the day with family and friends from both sides of the family. 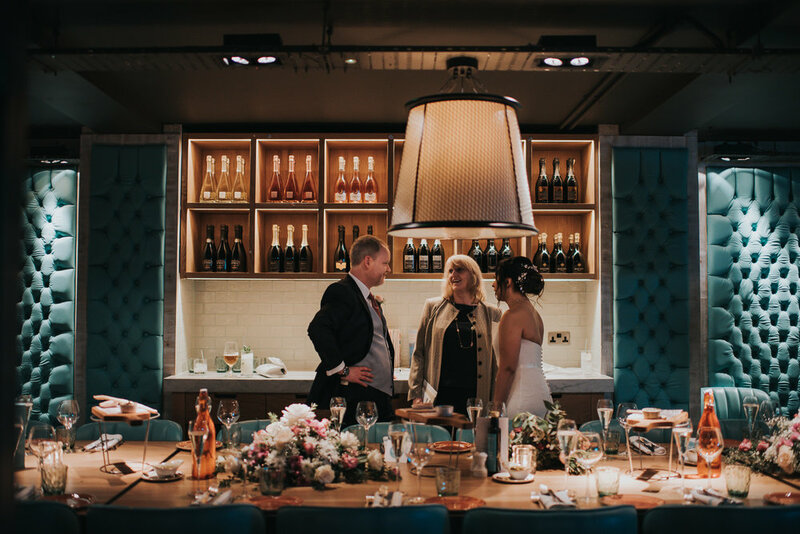 With the most important people in the happy couples Family present they all witnessed Dimple and Andy exchange vows in an emotional ceremony. 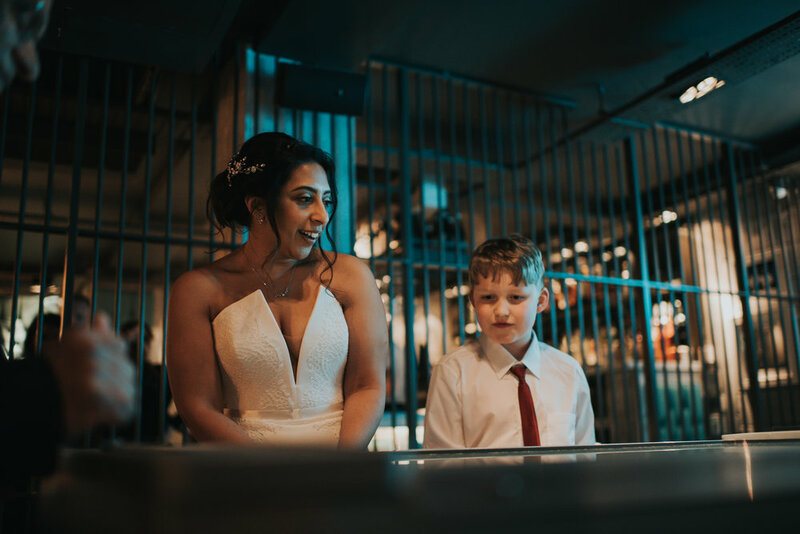 As a wedding photographer in Liverpool, I always have a fantastic time photographing weddings, but when I am privileged to capture such a hart felt and lovely ceremony like yesterdays it really does show how lucky I am. After the ceremony the small wedding party enjoyed a lovely reception at Gino’s My Restaurant just over the road in Castle Street, Liverpool with traditional Italian food, foosball and a couple of games of pool. There was a joyful vibe during the evening. All the moments I photographed were worth a thousand words. It was truly a special day. It is a delight to photograph Winter weddings around Liverpool. The sun didn’t show its face but the rain did stayed off making the day nice and bright which was really nice to see and it made taking the photographs of the happy couple along Castle Street so enjoyable. All in all I had a blast at Dimple and Andy's wedding and I'm sure they will be really happy together forever and always. Following on from yesterdays wedding at Liverpool Town Hall with Dimple, Andy and their closest friends and family. The happy couple are due to continue the wedding celebrations into next month with a fantastic few days in Dubai. I will be lucky enough to capture these celebrations, continuing their story with stunning wedding photography. Thank you again for an amazing day, I hope you both had the most magical day and your images will allow you to relive these moments whenever you wish.